The National Thoroughbred Racing Association (NTRA) today released the 2016 Annual Report for its bipartisan federal Political Action Committee, Horse PAC®. Horse PAC® disbursed $290,500 to federal political candidates and PACs in 2016, the largest amount since 2008. Horse PAC® supported 54 in-cycle candidates, with 51 winning in the November election. Combined with the previous year’s total of $288,500, the PAC disbursed $579,000 during the 2015/2016 Congress – the third-largest two-year disbursement since the PAC’s inception in 2002. The PAC annual report details legislative activities for the 2015/2016 Congressional cycle as well as providing an overview of the NTRA’s successful efforts to secure a regulatory change in the way that the Internal Revenue Service and the Treasury Department treat pari-mutuel proceeds for horseplayers. The regulatory change – secured with the support of key Members of Congress – is expected to take effect within the next few months after an obligatory comment period that runs through March 30, 2017. Under the leadership of Chairman William S. Farish Jr., the Horse PAC® Board of Directors raised $223,145 in 2016; combined with the prior year’s $276,742, the PAC raised $499,887 for the 2015/2016 fundraising cycle. 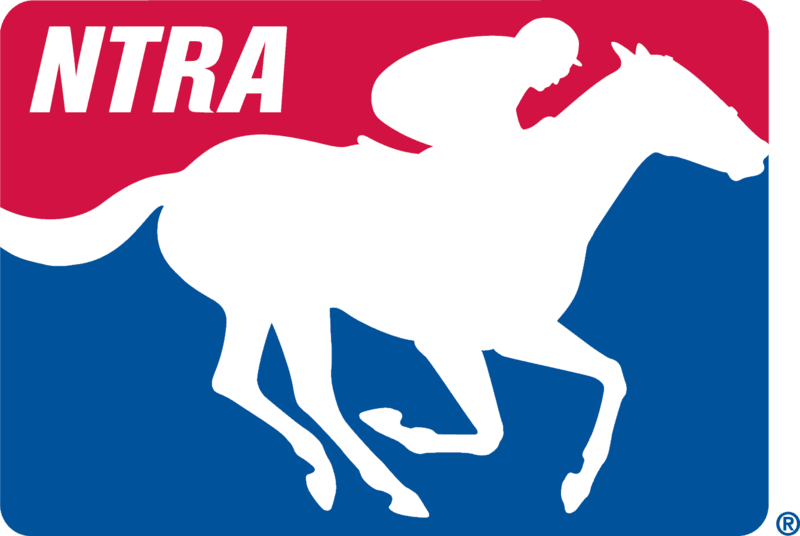 More than 135 NTRA members contributed to Horse PAC®, including many first-time donors from the horseplayer community, who joined in supporting efforts to modernize the tax code. The Horse PAC® Annual Report for 2016 has been mailed to PAC contributors; other NTRA members may request a copy by contacting Joe Bacigalupo, Senior Director of Government Relations & Membership Development, at joeb@ntra.com. A PDF version of the report also can be found online at http://ntra.kinsta.com/wp-content/uploads/17-290-001_PAC-Annual-Report16_ALL_low.pdf. Horse PAC® provides bipartisan support to federal political candidates who understand racing’s issues, including livestock and agriculture matters, Internet gaming, taxation, immigration and the Interstate Horseracing Act. For more information visit www.SupportHorseRacing.org.